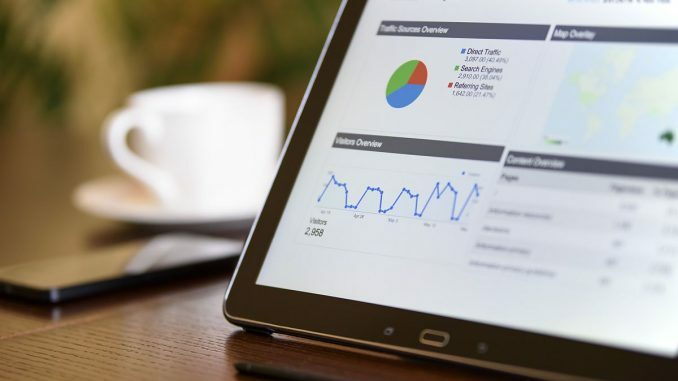 The Integrated Reporting Committee (IRC) of South Africa has developed this Information Paper to assist organizations achieve better practice in disclosing performance against strategic objectives in the integrated report. The Paper highlights the importance of providing a balanced disclosure of performance by applying the guiding principles of the International <IR> Framework (Framework), the challenges organizations may face, and key considerations with illustrative examples from the reports of South African organizations. The Framework was issued by the International Integrated Reporting Council (IIRC) in 2013. It has been endorsed by the IRC of South Africa as guidance on good practice on how to prepare an integrated report. 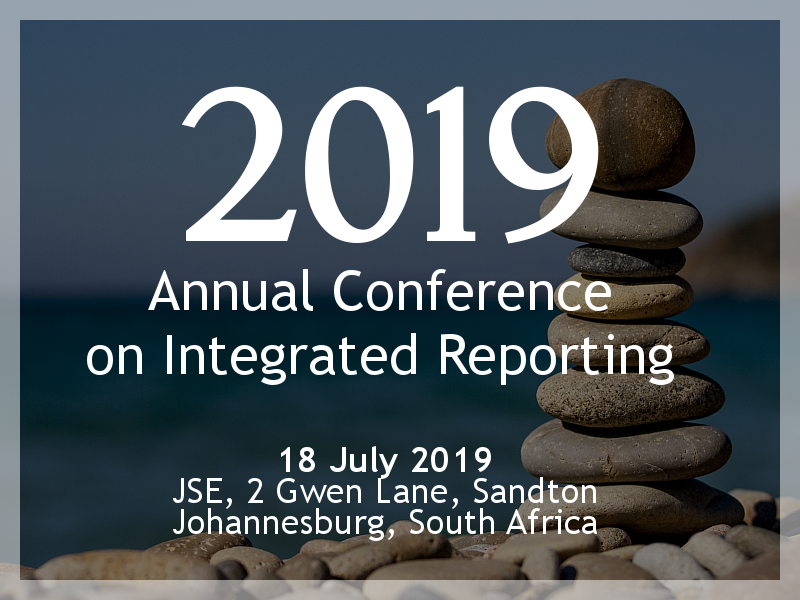 This Paper aims to assist those preparing reports, but will be of use to executives and governing body members who are responsible for guiding and approving integrated reports. Users of reports will also benefit through an understanding of what should be disclosed.